Google has reported an 18 per cent rise in first-quarter profit, disappointing analysts who are concerned over the company’s aggressive expansion strategy and extravagant spending. 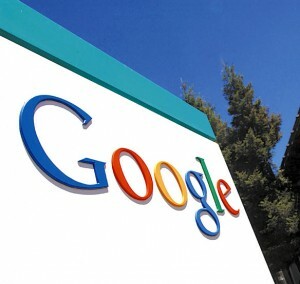 Google’s first-quarter earnings of $2.3 billion, for the quarter ended 31 March came in below analyst projections as the Internet giant accelerated recruitment hiring and spending in other areas, driving up its expenses. The company’s shares shed $27.74, or nearly 5 per cent, to $550.77 in extended trading. These results are likely to heighten investor fears that Google’s earnings will suffer because of the company’s commitment to hire at least 6,200 workers this year. That would be the most in its 13-year history. Google co-founder Larry Page, who replaced Eric Schmidt as CEO after the quarter ended, has indicated he plans to keep investing in long-term opportunities that may take years to pay off, even if that affects the short-term results. Page offered a determinedly optimistic view of the figures. “I’m very excited about Google and our momentum, and I’m very, very optimistic about our future,” he said. He insisted that the management transition Google announced three month ago is unfolding as planned, with Page overseeing day-to-day operations while Schmidt handles government relations and stalks possible acquisition targets in his new role as executive chairman.